The quality of the 2017 vintage shines through here, somewhere between 2015 and 2016 in style - with some of the ripeness and texture of the former, and the citrus freshness and class of the latter. Fresh apple, pear and white peach aromas, with a touch of lanolin and hazelnut. Understated at first, but with pretty floral notes emerging. Ripe and luscious on the palate, generous and rich, but also precise and stylish with quite a 'grown-up' character. Flavours of hazelnut and a delicate salinity add to the white fruit flavours. 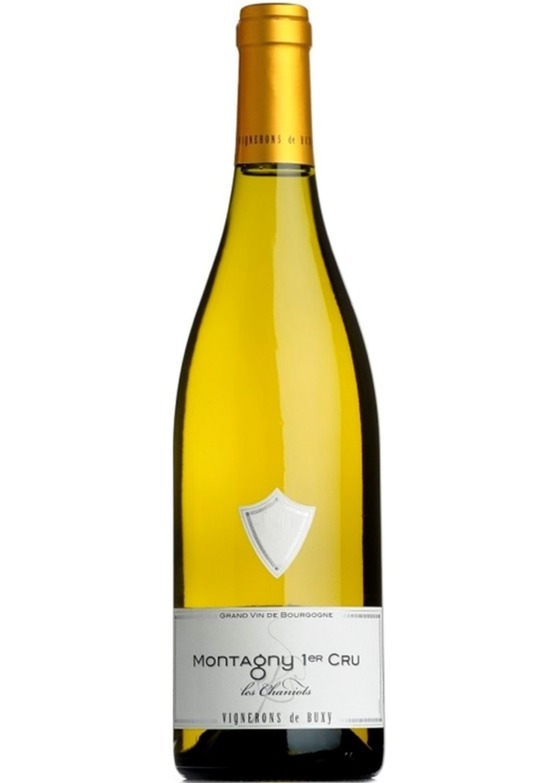 Very appealing white burgundy, with good intensity and a gently creamy texture. Rich, flavoursome and rewarding. The Vignerons de Buxy are in the Côte Chalonnaise, in the south of Burgundy. Established over 80 years ago, this is a collaboration of 120 Burgundian families, all inspired by the same values of solidarity, quality and respect for their Burgundian heritage. Growing and harvesting of grapes is rigorously controlled, and modern winemaking innovations go hand-in-hand with traditional methods and expertise. Well-known 'village wines' such as Givry and Montagny are made here, as well as some delicious Bourgognes blancs and rouges.